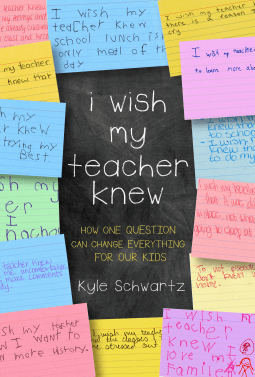 When her Twitter post became a social media sensation, Kyle Schwartz realized that her classroom exercise asking students what they wished she, their teacher, knew about them was something other teachers and students needed in their classrooms. 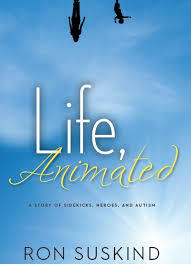 In her book, Schwartz explores what led her to performing the exercise with her class. She explains how it has changed her experience as a teacher. She breaks down her approach to building a community within her classroom and how important that is to supporting a successful learning environment. 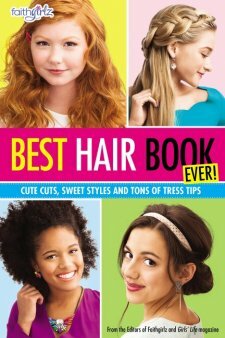 Review: Faithgirlz Best Hair Book Ever! 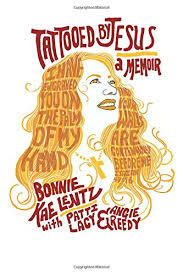 Best Hair Book Ever! is packed with tips on classic and new hairstyles as well as recommendations for hair care and styling products. Each section shows full-color pictures of various styles and steps that are easy to follow. The book also contains how-to instructions for making hair accessories and DIY hair products. The earlier pages recommend different hair styles for different face shapes and some helpful information on how to blow dry while minimizing heat damage. 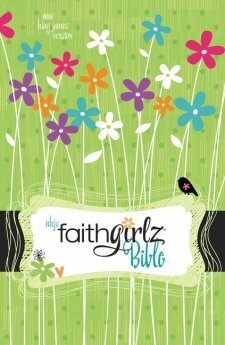 The Faithgirlz Bible is a Bible with additional devotional and study content specifically focused on teen and preteen girls. 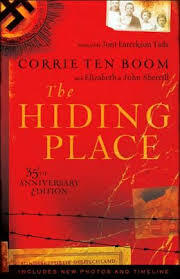 This edition is the New King James Version (NKJV), but a New International Version (NIV) edition is also available. When I saw that Nancy Rue edited this version, I’m not going to lie, I was pretty excited. I love the way she relates spiritual and moral principles in her novels, so I felt like she’d do a great job bringing that insight and excitement to scripture and make it even more accessible to girls.